The year 1934 was a turning point for cannabis in the U.S. This was the year that Harry Anslinger and the Federal Bureau of Narcotics turned its attention toward the marijuana menace, thus inaugurating the reefer madness era. That same year, Dr. Walter Bromberg, senior psychiatrist at Bellevue Hospital in New York, published the first in a series of articles about his examinations of cannabis users in New York. The article, entitled “Marihuana Intoxication” appeared in the American Journal of Psychiatry. Editor’s Note: On April 25, 1953, Howard S. Becker, a graduate of the University of Chicago’s famed School of Sociology, presented a paper at the meeting of the Midwest Sociological Association to a room of about a dozen people. It was based on fifty interviews with marijuana smokers and his “irregular and unplanned observation” of their habits, all of this taking place in his “social laboratory” of Chicago. 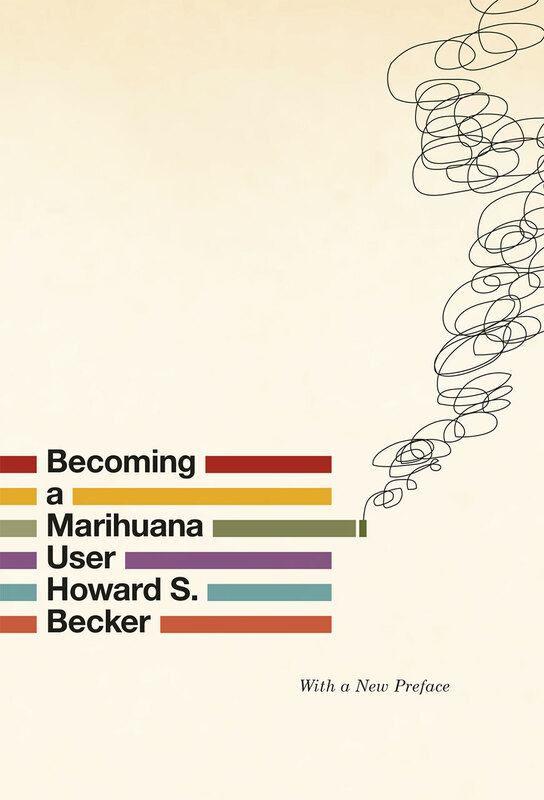 If the confused questions he received afterward were any indication, what Becker sought to explain was stunningly avant-garde: at the core of his paper was a new conception of how and why marijuana smokers got high. 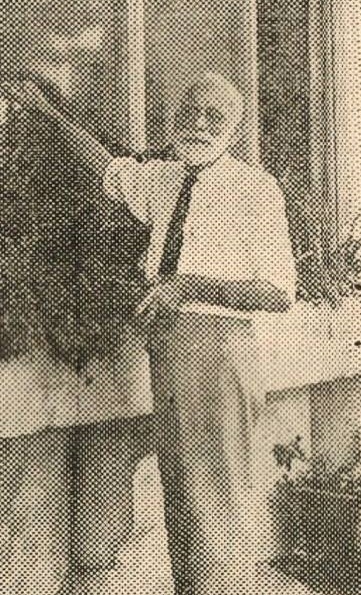 As he explains in the new preface to his 1953 book Becoming a Marihuana User, “I liked the idea of understanding the characteristic ‘getting high’ experience not as an unmediated pharmacologically induced event, but rather as the result of users’ interpretations of those effects.” This emphasis on ideas that few, if any, sociologists were discussing at the time – personal experience with drug use and individual users’ interpretations of its effects – meant that Becker was talking about things like peer influence and “set and setting” over a decade before Timothy Leary discussed the concept in reference to LSD. So how did the young graduate, who landed a research position on the staff of the Chicago Narcotics Survey, come to write an essay that shaped much of the drug scholarship to come? Mostly by hanging out in jazz clubs as a teen. From teacher to student, marijuana spread across the country in the 1960s, and Becker saw this kind of shared knowledge creating a legitimate “drug culture,” with experienced smokers bringing new users into the fold. With more people learning how to “properly” use the drug, Becker watched the incidence of unpleasant drug experiences diminish, as remedies were proposed for experiences that remained unsound, and as fears of police intervention were minimized. (Well, for some; several of our panelists will discuss this idea later on). In a celebration of his work, Points has gathered together five of the most prominent voices in the field of drug studies to comment on this rerelease and the lasting importance of Becker’s work. Ranging from examinations of the book through the lenses of race relations to modern policy recommendations, our five contributors – Nancy Campbell, Mary Jane Gibson, Amanda Reiman, Cookie Woolner and Carl Hart – have each written a short essay on what Becker’s six-decade-old paper means to them, and where they see its applications today. Their contributions will be run every Tuesday from now through October, with the final contribution coming from Howard Becker himself. We are thrilled and grateful to host such a conversation. In our first contribution, Nancy Campbell, Professor of Science and Technology Studies at the Rensselaer Polytechnic Institute, remembers an interview she conducted with Becker in 2005, along with her current thoughts on the lasting importance of his work.